Pushing ahead with its international expansion, mobile payment service Square is now available in Canada, allowing individuals and businesses with an iOS or Android device to apply for a reader and accept credit card payments. In its first launch outside of the US, Square is making its Mobile Card Reader available to Canadian ‘customers’ (after its CEO Jack Dorsey says that he is removing the term ‘users’ from the company’s vocabulary), also offering its free Square Register app to accept payments using their smartphone or tablet. Square is already facilitating payments for over 2 million individuals and businesses and is tracking more than $8 billion in annualized payments. Add in the fact it’s also signed an agreement with coffee giant Starbucks to outfit 7,000 outlets across the US with payment readers, you can expect to see Square-processed payments in an ever-increasing number of North American locations. In September, Square closed a bumper $200 million Series D financing round from investors including Citi Ventures, Rizvi Traverse Management (with $25 million from Starbucks). As a result, Starbucks CEO Howard Schultz also joined Square’s Board of Directors, valuing the company at more than $3.25 billion. With the additional funding, Jack Dorsey noted that it would assist the company with its plans to roll out internationally. Today, those plans have moved forward. 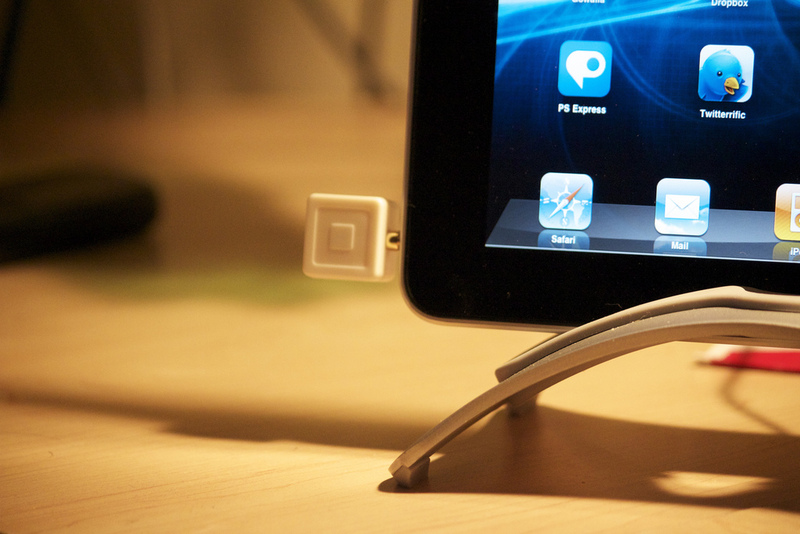 Last year, Square had 150 employees and processed around $1 billion in payments annually. That figure has been increased at least 8 times and the company now has more than 400 employees. Read next: Is F.ounders still the Rolls Royce of technology events?